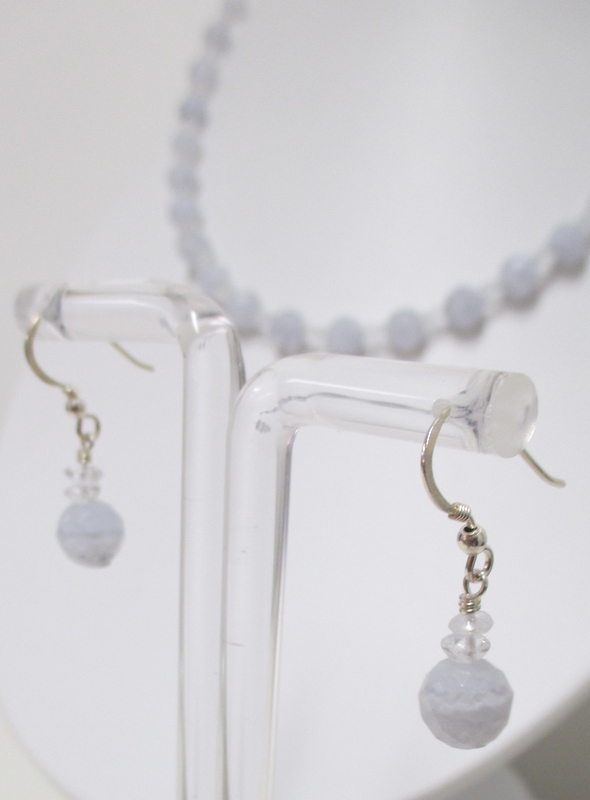 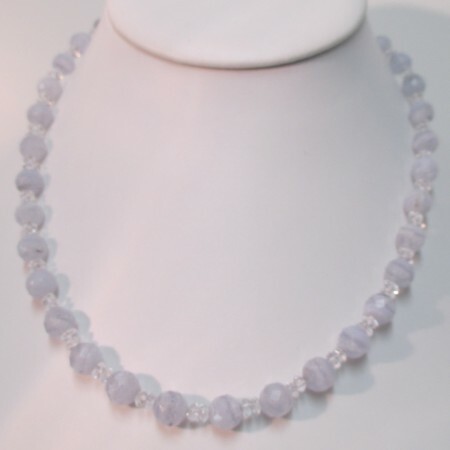 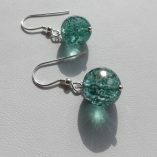 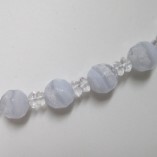 This lovely and delicate set is made with faceted blue lace agate rounds (8mm) and clear quartz saucers. 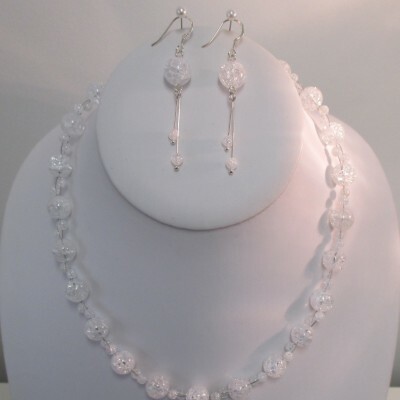 Resembling snow and a pale blue sky, the jewellery set would look equally good during the winter months as a finishing touch to a summer outfit. 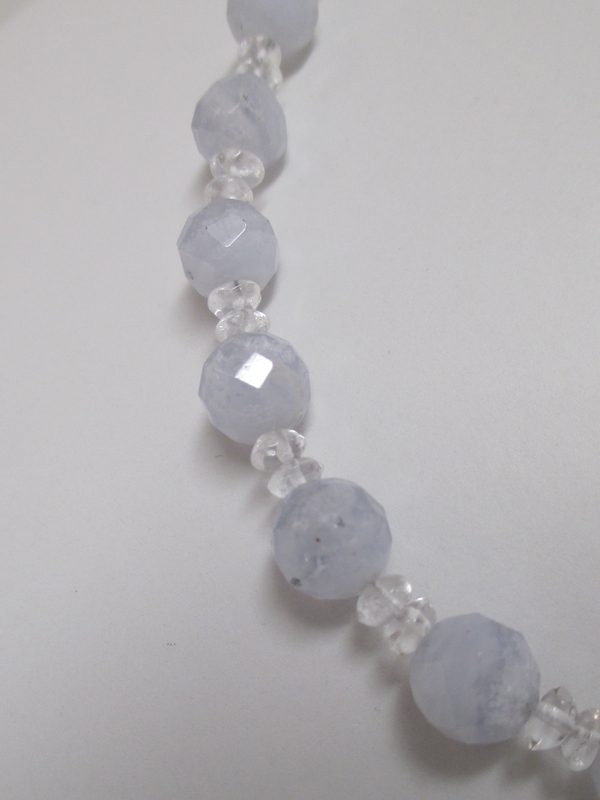 It would also be stunning as bridal jewellery – offering “something blue” in an understated way. 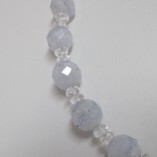 Blue lace agate is considered a stone of communication – being particularly beneficial to those who communicate for a living. 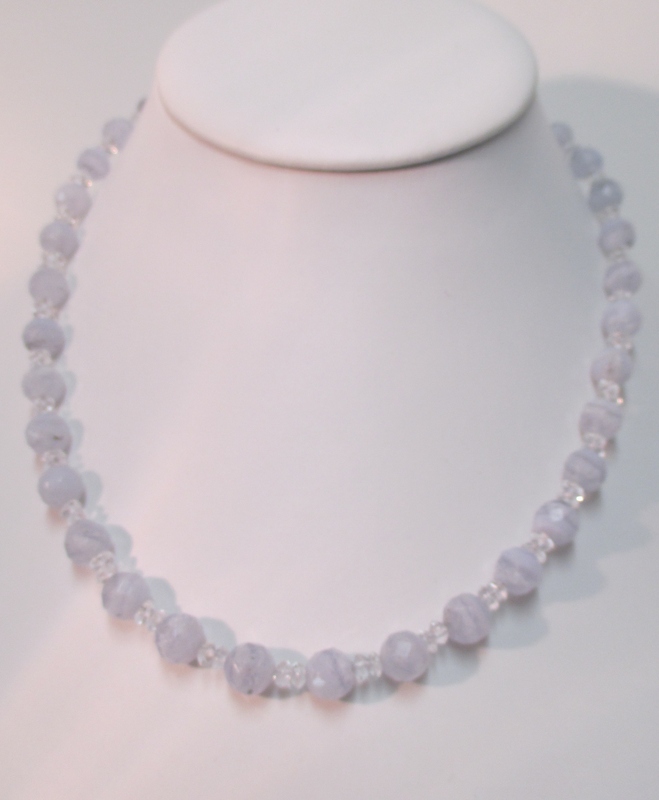 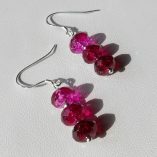 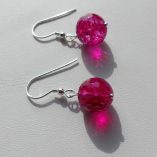 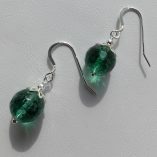 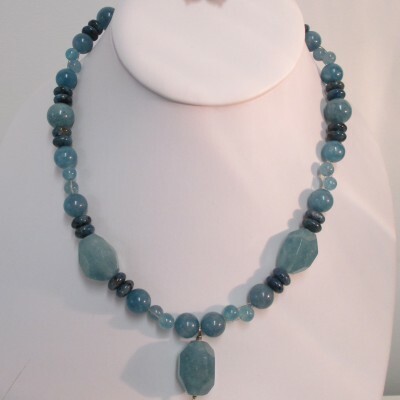 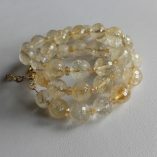 It is a gentle, calming stone which brings tranquility, grace and tactfulness. 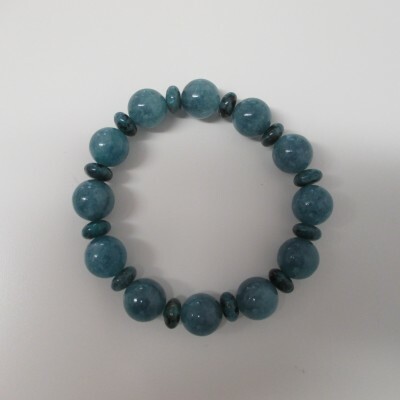 It’s also a protective stone believed to bring happiness and hope. 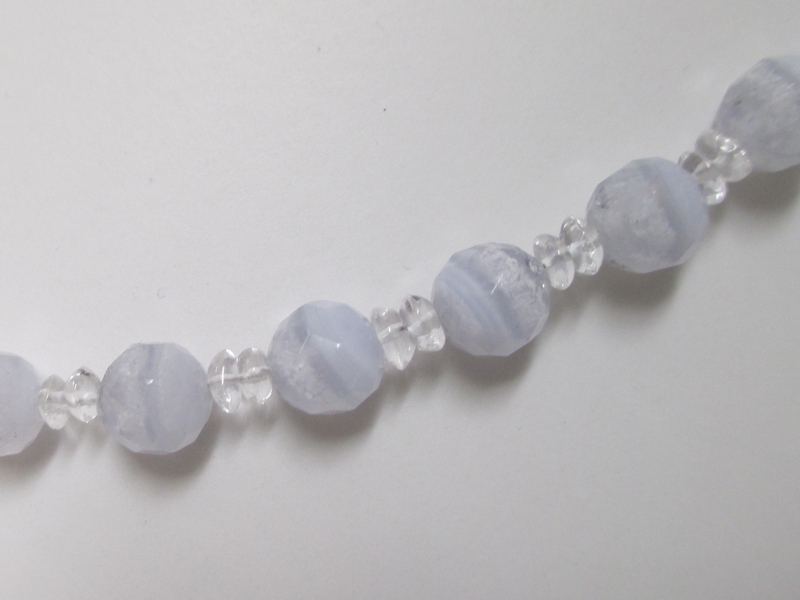 The necklace is just under 18 inches long (45 cms) and is finished with a sterling silver bolt ring clasp.